Storm Ventures is an early stage investor and partner for enterprise leaders. I am not a road warrior. I don’t even spend a week a month on the road. But as an investor, I see many great opportunities that exist outside of Silicon Valley. Most of Storm’s investments are in the Bay Area and I am not sure that will change. But I am increasingly spending a lot of time on the phone talking with remote teams. I imagine we will be investing more in companies outside of Silicon Valley over time. We invested in Gather in Atlanta at the beginning of the year which I wrote about here. It has me thinking a lot about how to invest and work with teams where a direct flight is the fastest way to have an in-person meeting. When I hear other venture investors talk about how they only want to invest in companies that they can locally drive to see it strikes me as strange. Most investors, I believe,recognize its strange and don’t really want to admit it. I get the convenience. I also understand spending time and helping companies is easier in person. I understand that networks tend to be somewhat local. However, with the bright light that has been shown on startups and the venture world, especially over the past ten years, through blogs, conferences, incubators, increases in the numbers of new companies etc., so much more is available to entrepreneurs without having to be physically present in Silicon Valley. 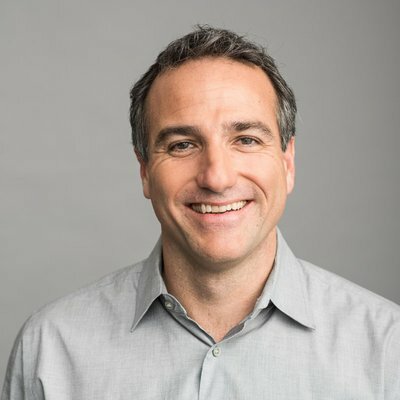 People are starting companies – especially SaaS companies – with so much less capital where the currency of success has more to do with a deep understanding of the customer problem and a relentless drive to execute. Nothing to do with zipcode. I have learned that even working remotely, being in Silicon Valley actually is one of the ways I can help companies I work with the most. While the obvious downside is working more over the phone instead of as much face time, at least if I am in Silicon Valley I can be a part of the bridge to the broader community here for the remote team. So a lot has been written about investing in early stage businesses outside of Silicon Valley. There are advantages and disadvantages – just two of many, one from Business Insider and one from the WSJ. Many article have been written from the viewpoint of tech workers moving out of Silicon Valley – like this recent one in the WSJ. The punchline is that for business/ enterprise focused SaaS companies, which is all we at Storm invest in as a fund, I see no reason for a company to be based in Silicon Valley. For companies coming from other locations around the globe outside the US – I do have a bias that being based in Silicon Valley or maybe New York is a net advantage. 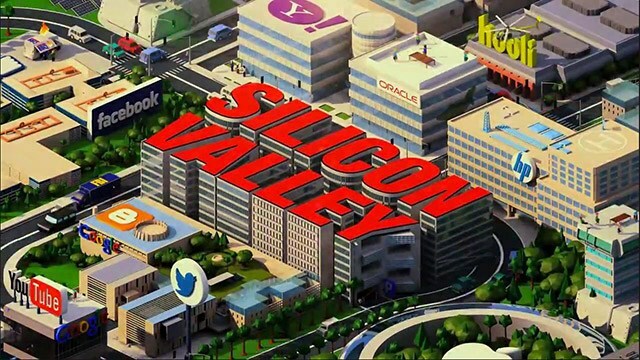 Silicon Valley is in many ways for technology what New York and London are to the financial markets. You don’t have to be based here but if you are not – you are likely going to get to know SFO/SJC/OAK airports well. If your company is based elsewhere in the world, the advantages of a US office in Silicon Valley are many but I am sure others would argue the point. It certainly isn’t a requirement. The reason many remote teams (and investors) cite as the best reason to build outside of Silicon Valley is cost. No question – It is expensive to live in the Bay Area. Culture is another reason – I was recently in New York and was meeting with a company and the CEO said he likes being in Manhattan because of the culture there. Got it (and FWIW I think New York has a very bright future for enterprise SaaS). But cost and culture really miss the point (though both are great) – it’s really about finding the best people and talent for the business you are building. By far the hardest part about being outside of Silicon Valley is hiring the executive team. There are just not that many SaaS companies that have been built to scale in places like New York or Atlanta. Take a relatively new area like customer success – there just are not that many people that have led growing organizations in that functional role, let alone outside of Silicon Valley. The center of gravity, that is Silicon Valley, provides a depth of executive talent as well as venture investors that just cannot be matched elsewhere. Some executives can make a commute work that involves a flight. Some do and are very successful at it but I am convinced it’s a relatively small group, most would struggle with the professional and personal constraints. There are some areas where we are really active, like artificial intelligence and machine learning, where we are likely only to find the best people in London or Silicon Valley. But for many opportunities we are excited to find exceptional teams working on building the next great SaaS business outside of Silicon Valley. I will put together some learnings and thoughts over a few posts on how to make a remote relationship work and thrive with a venture investor. After all, money is money and every entrepreneur is after more of a contribution to the success of a business. Being remote is slightly harder – but I feel like I am beginning to find some ways to make it work. Zuckerberg said if he were starting a company now, he would have stayed in Boston. Would Silicon Valley be the same today without Facebook? Would Facebook have been able to build the same quality team – would Sandberg have joined (I would guess probably not)? All of these questions are interesting – but hypothetical. Let me know what you think. If you are a remote team, how have you made it work with venture investors? Am I crazy?